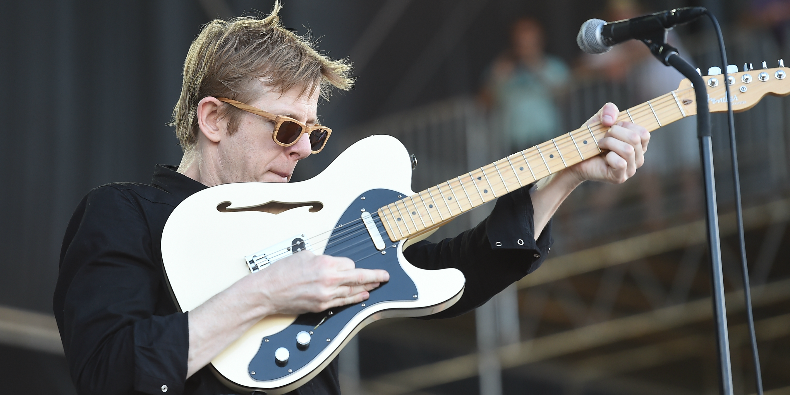 Spoon have announced new tour dates for 2017. The band will play throughout the United States and Germany, beginning with a show on April 27 in Mobile, Alabama, all in support of their upcoming new album Hot Thoughts. Thus far, the band have shared the title track from the new album. Find the band’s tour itinerary below. Hot Thoughts is out March 17 via Matador.